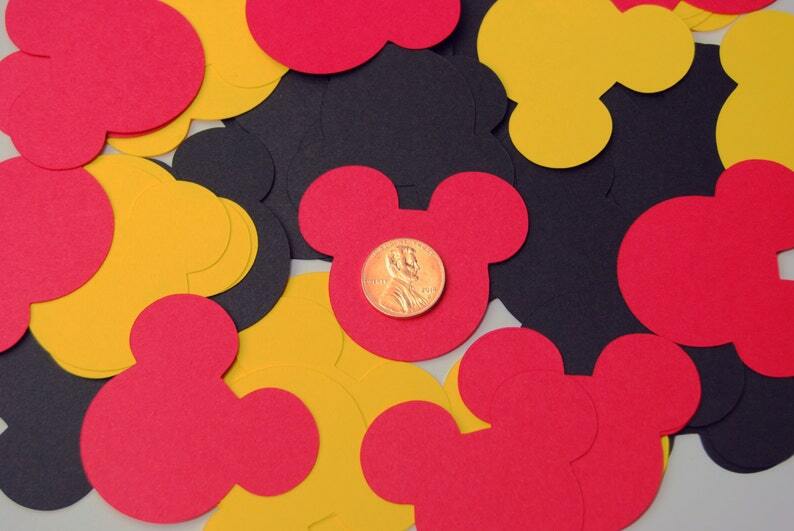 You will receive Total 40 mickey mouse die cuts in red, yellow and black. Cut from Cardstock. Adorable. Can’t wait to use them on my cruise. Great job, and loved them !